In the Solar Energy Laboratory, research is conducted on solar thermal energy utilization. Research topics include flat plate solar collectors for heating of air, water and other liquids, concentrating collectors for high temperatures, heat storage, solar water desalination, and systems for solar heating, dehumidification and air conditioning. The Laboratory includes a weather station conducting continuous measurements of solar radiation in cooperation with the Israel Meteorological Service. Solar collectors: A wide variety of solar collectors have been studied, developed and built at the Laboratory over the years. The activity resulted in numerous publications and two patents on flat-plate collectors. A solar concentrator based on a spherical reflector with a tracking absorber was investigated. Several models of this collector were built, for heating of water, thermal oil, and liquid metals. One of the models had a 10 meter diameter dish and produced steam at 300 oC. Solar cooling: Various studies have been conducted at the laboratory on heat-activated cooling, using the absorption cycle in both closed and open configurations. A liquid desiccant system for cooling, dehumidification and air conditioning has recently been completed. Powered by an array of flat plate collectors, the system serves a group of offices on the top floor of the Energy Engineering Center building and supplies up to 20 kW of cooling power. This project was conducted in cooperation with several EU countries. The system provided much needed data on transfer coefficients in the dehumidification process. An improved model of the system is presently under construction. Solar water desalination: A regenerative type of solar still has been studied, which employs internal heat recovery to gain several effects of desalination from solar heat. The still operates at atmospheric pressure and employs natural convection to transfer evaporated water to the condenser. Our research has yielded an improved still geometry, and a working model was constructed and tested. 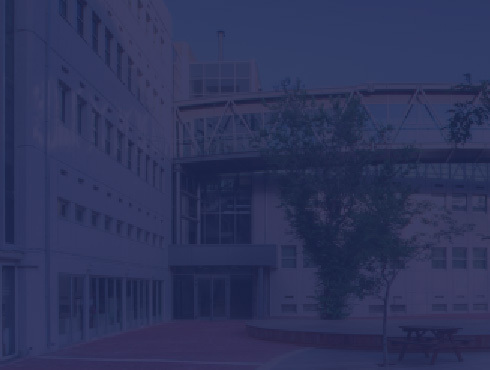 The laboratory, first established in the 1970’s, has received funding from the Israel Ministry of National Infrastructures, the Ministry of Trade and Industry and directly from Industry for specific projects. A dozen graduate students and numerous undergraduates have conducted their projects in the laboratory, including several visitors from abroad.